TP&T’s management team has traveled nationwide to meet its dealers in Thailand, the majority of which were very excited about the new comer, PULZAR. The feedback from dealers was highly promising. Currently, TP&T has more than 1,500 dealers all over Thailand. 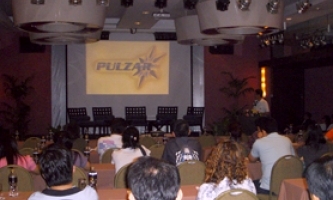 PULZAR is scheduled to hold an official launch in Thailand on August 1st, 2011.